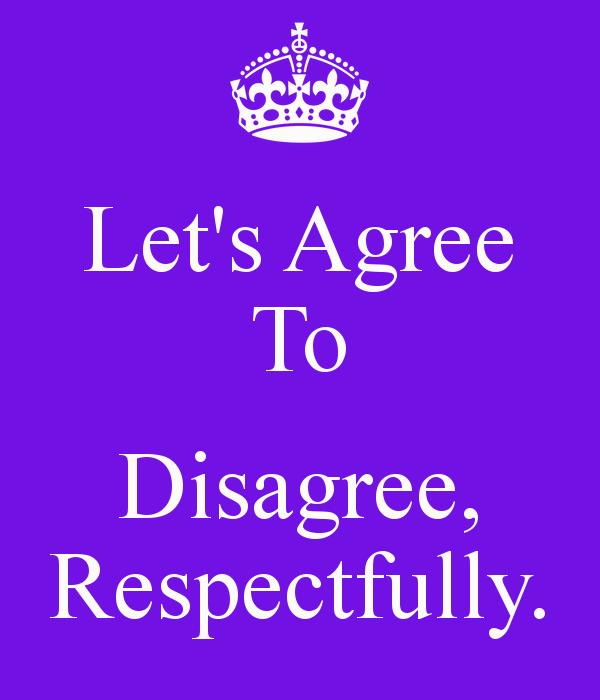 Accept that another person can have different opinions, feelings or emotions. Don’t criticise or even demean someone else for thinking different. Desperately trying to change or to insult the other one won’t achieve anything – well, it might achieve that this person stands stronger and taller!